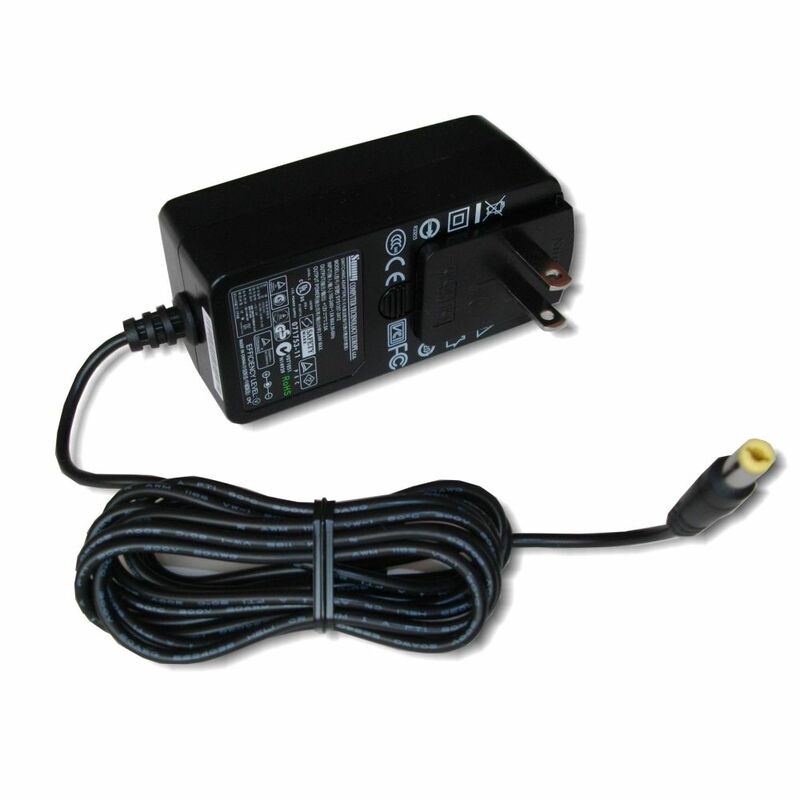 This is power supply adapter suitable for all denkovi 24VDC devices. Its AC plug may be changed, so please specify the type of the plug you want to use and we will send it with this AC plug. 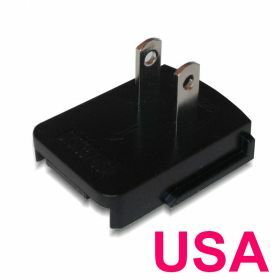 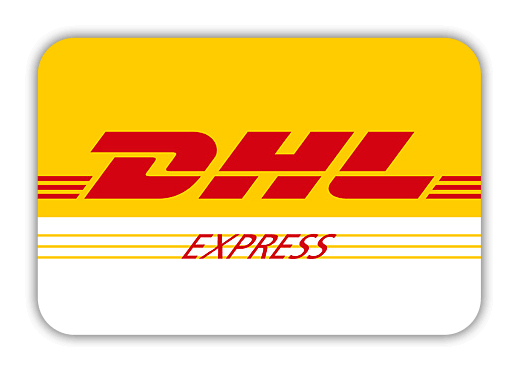 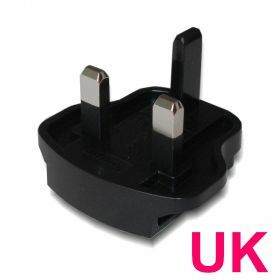 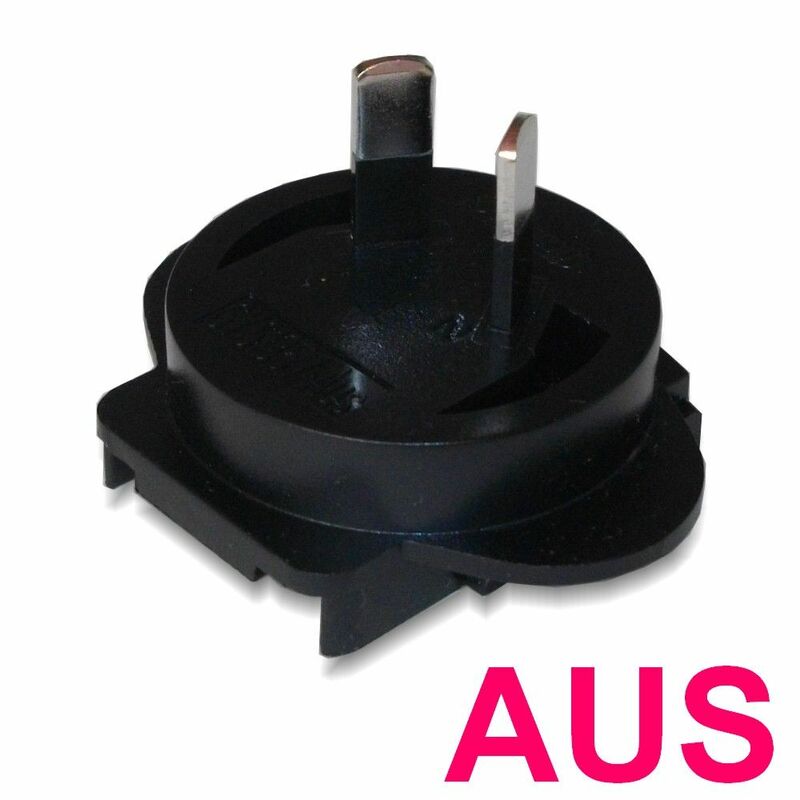 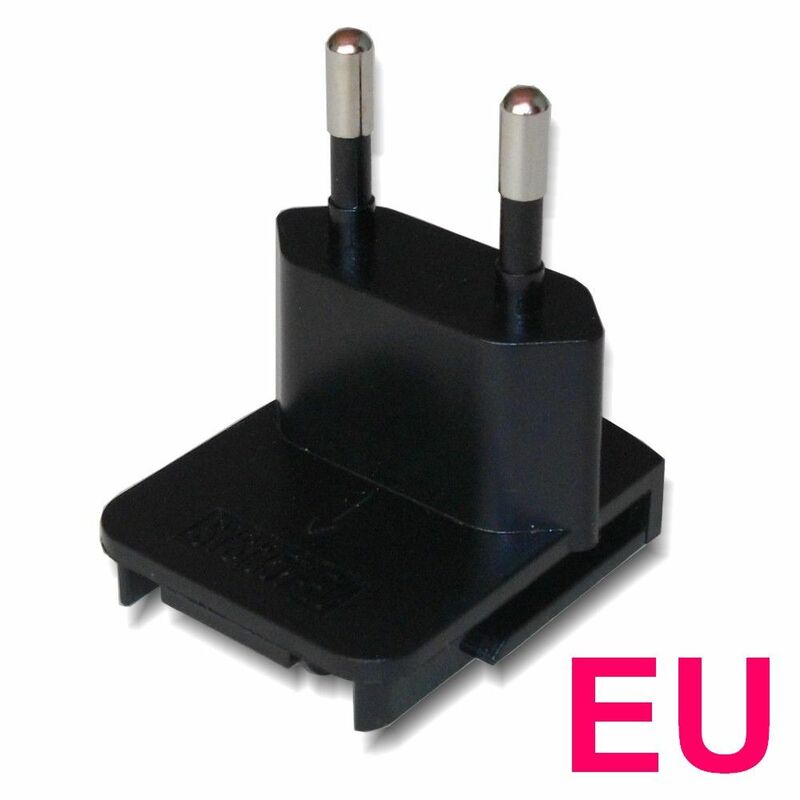 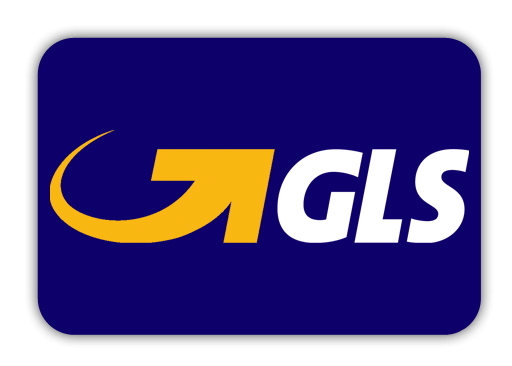 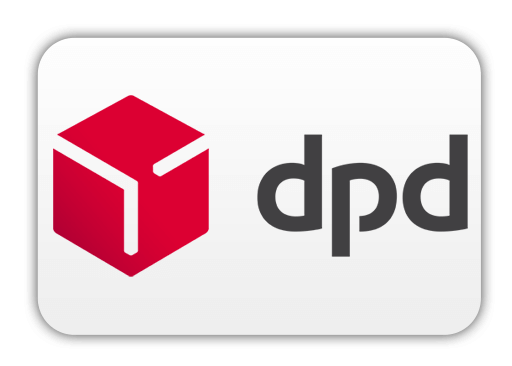 We offer AC plugs for USA, UK, AUS and EU.